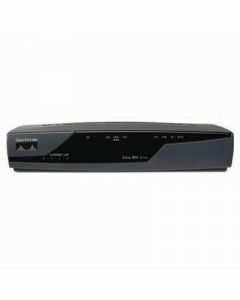 Cisco 850 Series integrated service routers combine support for DSL or cable connections, secure connectivity with Stateful Firewall and VPN support, and optional 802.11b/g for secure WLANs. With easy setup for nontechnical users and central management capabilities, Cisco 850 Series routers are suitable for deployment in small businesses or remote offices by value-added resellers, enterprise IT managers, or service providers. 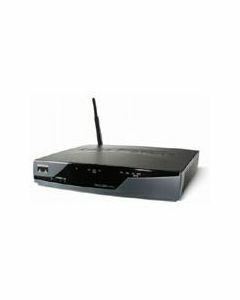 These integrated services routers allow small offices to operate secure concurrent services, including firewall, VPNs, and wireless LANs, at broadband speeds. Easy deployment and centralized management features.